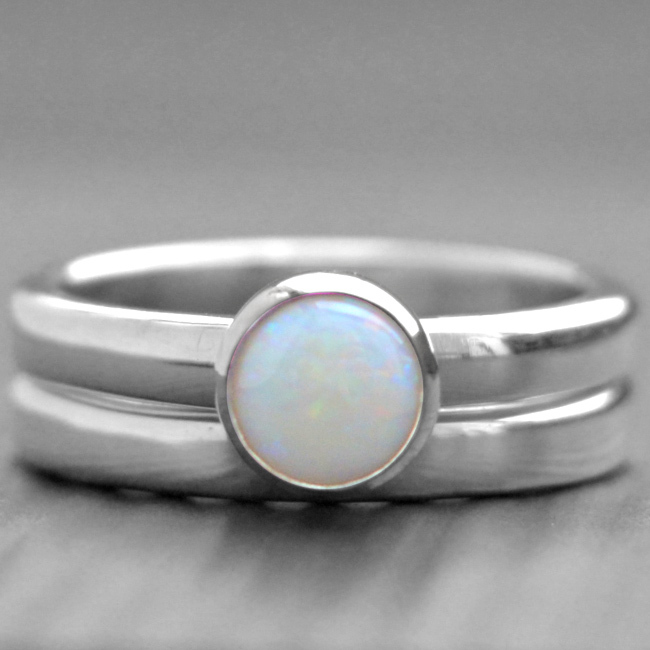 This engagement ring is handmade using sterling silver and set with a beautiful 6mm opal gemstone which rests next to a 4mm thick silver wedding ring. 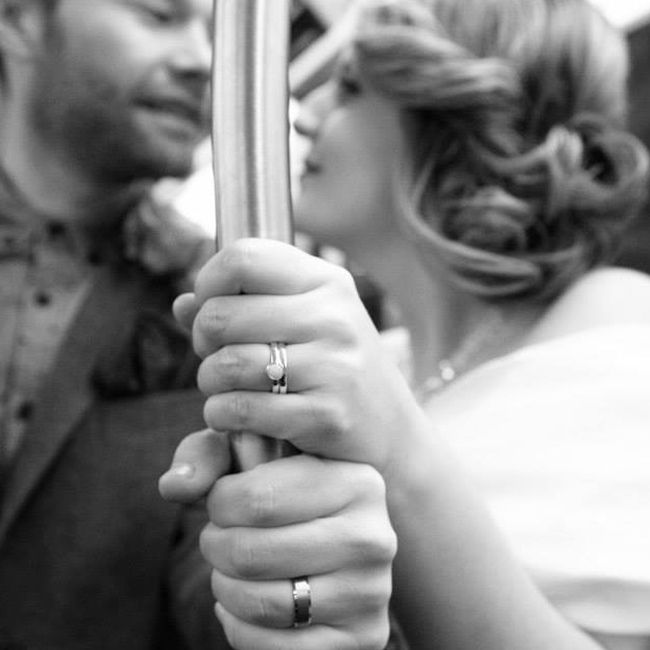 Silver wedding ring is optional. 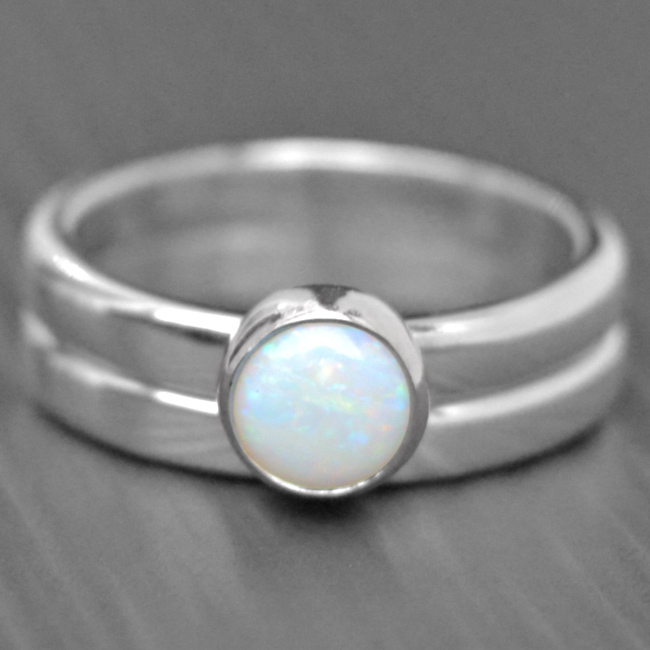 Opal is the › birthstone for October. SKU: N/A. 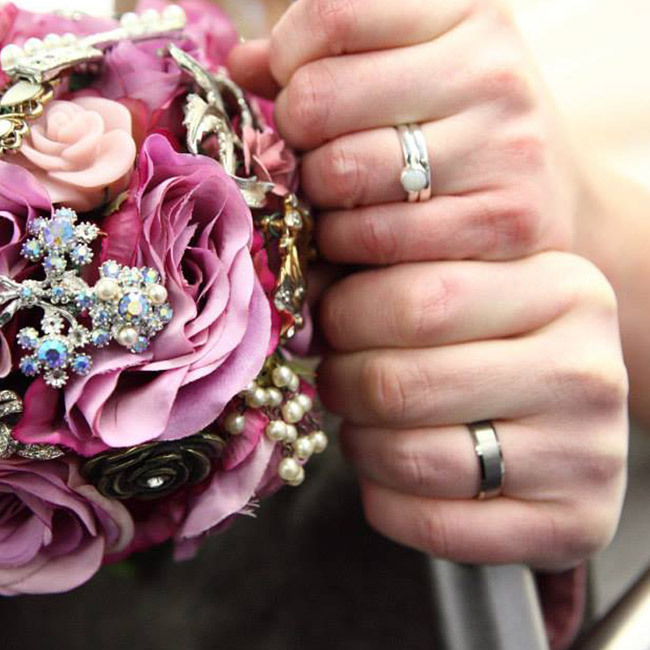 Availability: In stock Size: N/A Categories: All Jewellery, Rings, Ring, For Woman, Engagement, Wedding, Collections, Birthstones, Wedding Jewellery, Wedding Rings, Engagement Rings.